Adaptors for Odyssey PC series batteries. These solid brass adaptors will allow for connection to Automobile style battery cables. Allows for simple setup if used in an automotive application. 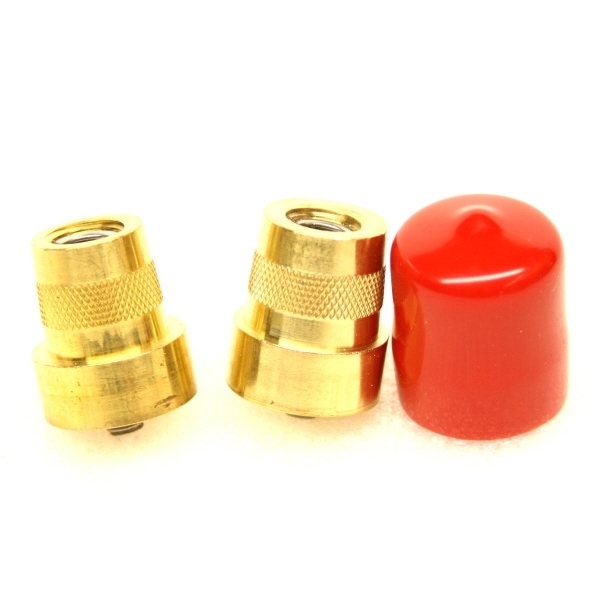 This adapters will work with all ETX DEKA PRODUCT!